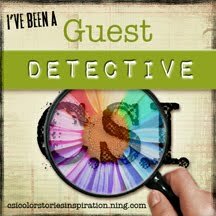 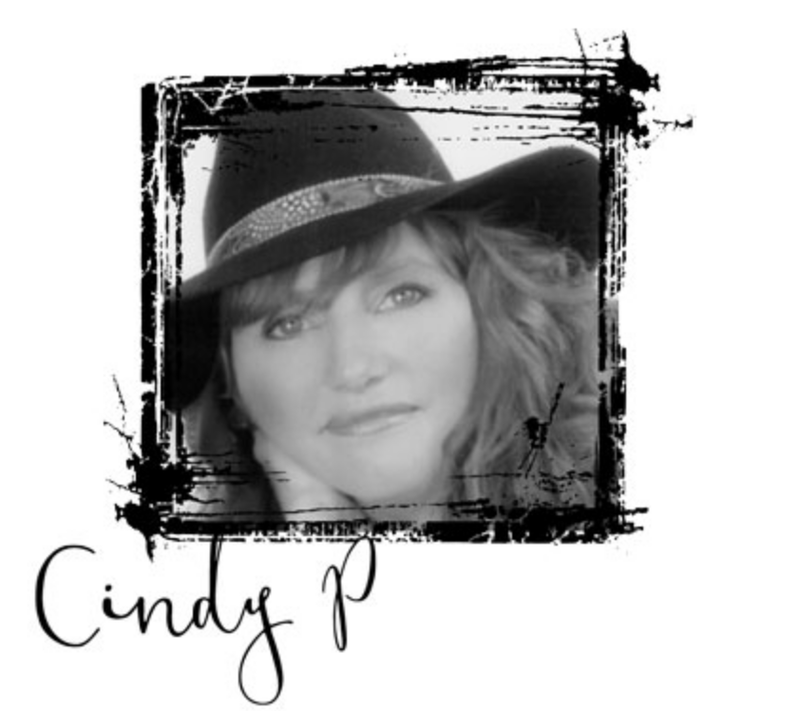 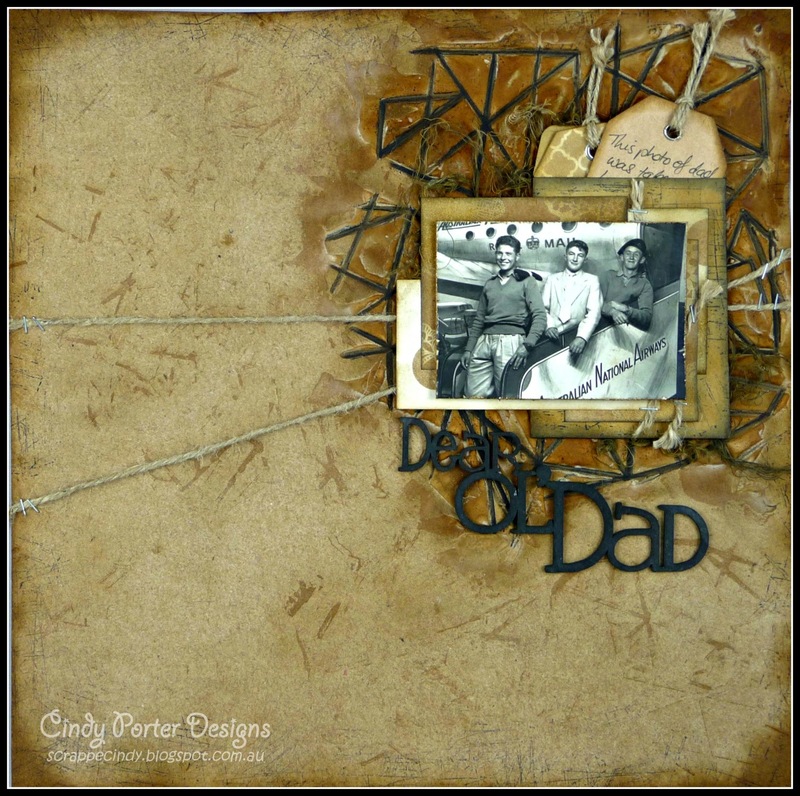 It is my turn over on the Scrapbookit Blog again today and I'd like to share with you my latest layout, "Dear Ol' Dad. 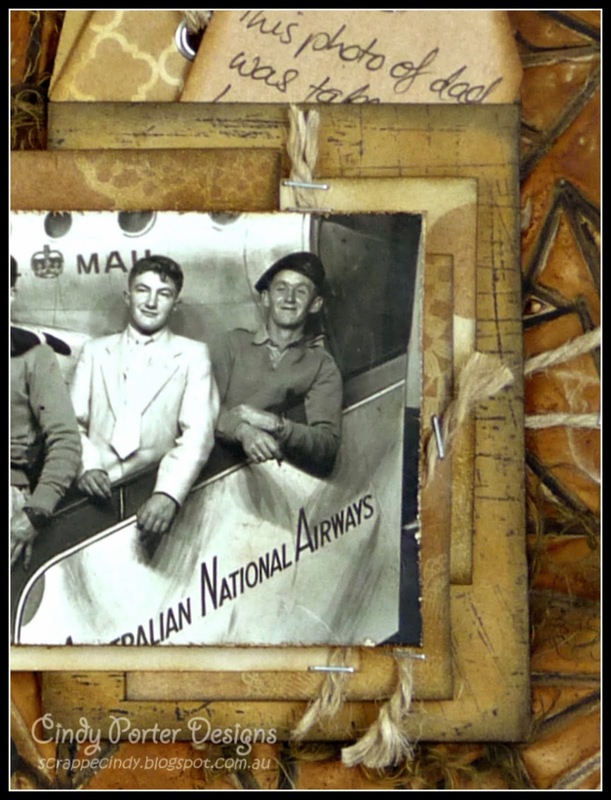 This photo is of my dad and his mates from his national service days...and I used the Kaisercraft Mix and Match papers to create this layout. 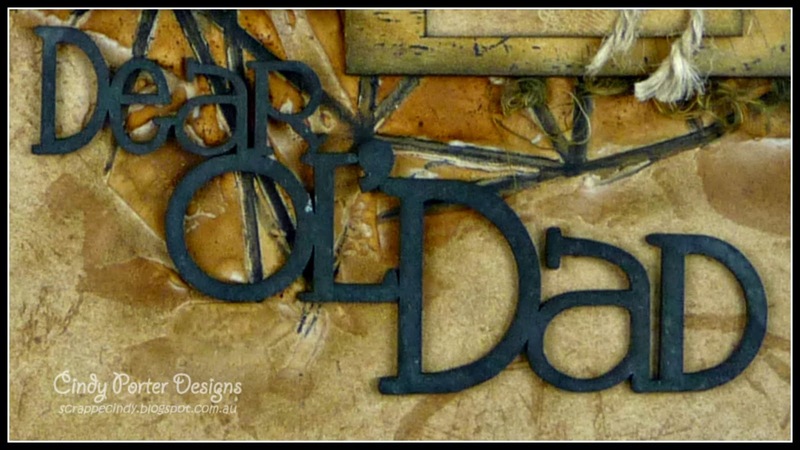 I used the Scrap FX title "Dear Ol' Dad"
I used the printed tags and the kraft envelope for my journalling. 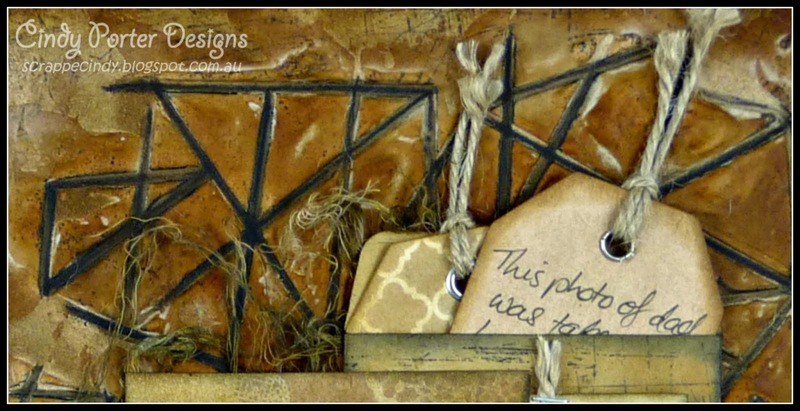 This is my last post for Scrapbookit as my DT term has come to an end... thank you Jo for having me on your team, I've loved creating with and sharing your stores products.